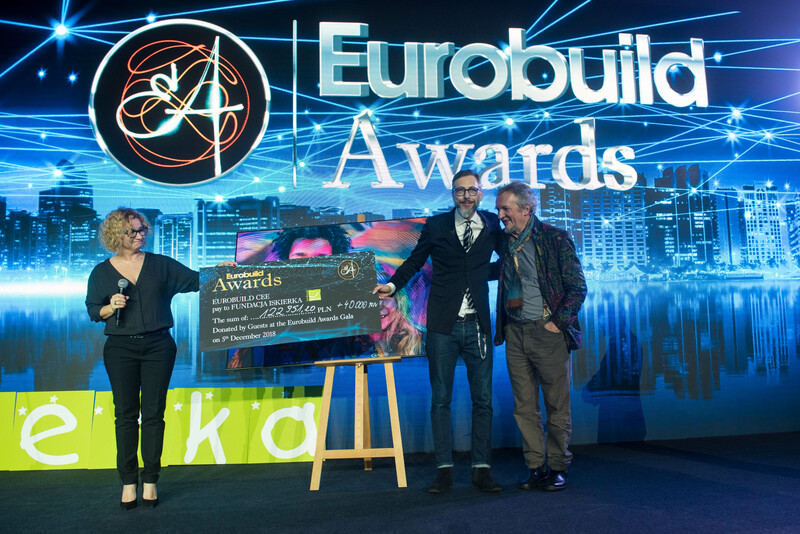 The jury has chosen the winners of the Eurobuild Awards 2016! For the seventh time a jury comprising almost 160 real estate professionals has chosen the companies and buildings that have had the greatest effect on the Polish real estate market in 2016. 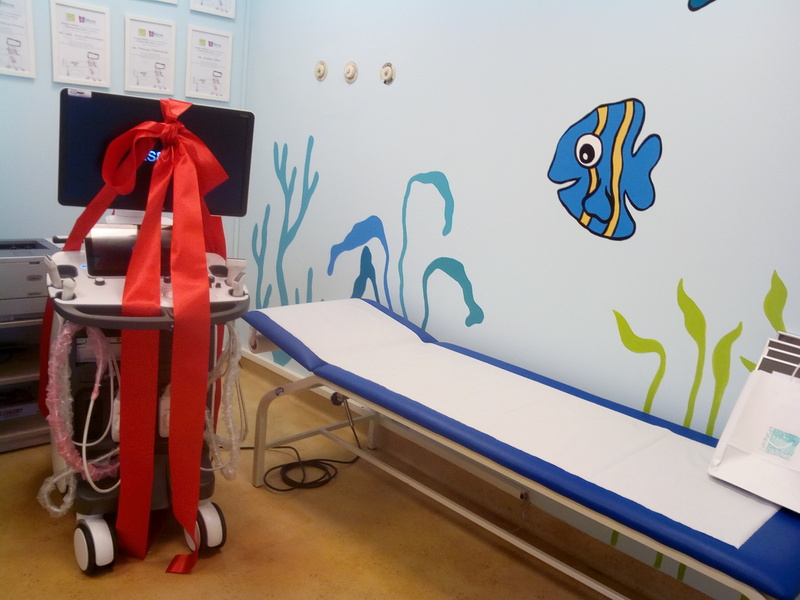 On December 6th, over 800 people gathered for the gala ceremony held in the DoubleTree by Hilton Warsaw. – Q22 for New Office of the Year, Poland with runners up Warsaw Spire and Gdański Business Center II. – Zielone Arkady for New Shopping Centre of the Year, Poland with runners up Vivo! in Stalowa Wola and Karuzela in Września. – DoubleTree by Hilton Wrocław for New Hotel of the Year with runners up The Almond Hotel Business & Spa and Mercure Kraków Old Town. – the MARS Chocolate (Factory, Warehouse and Distribution centre) Extension for New Warehouse of the Year, Poland. The runners up were the Panattoni Europe BTS facility for Bombardier and the Panattoni Europe BTS facility for TNT. 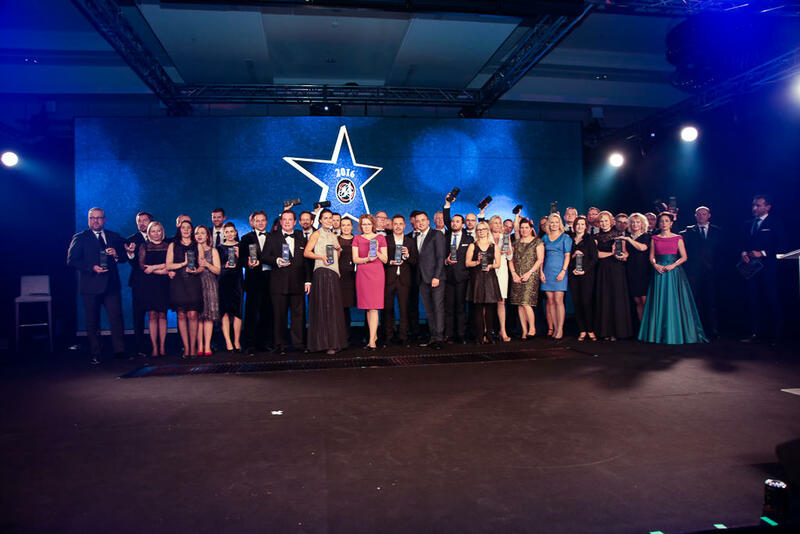 – CBRE for Office Agency Team of the Year, Poland with runners up Colliers International and JLL. – JLL for Retail Agency Team of the Year, Poland with runners up Colliers International and CBRE. – JLL for Warehouse Agency Team of the Year, Poland with runners up Colliers International and CBRE. – JLL for Investment Agency Team of the Year, Poland with runners up CBRE and Savills. – Dentons for Law Firm of the Year, Poland with runners up Greenberg Traurig Grzesiak and Clifford Chance. – Bank Zachodni WBK Financing Provider of the Year, Poland with runners up Helaba – Landesbank Hessen-Thüringen and Pbb Deutsche Pfandbriefbank. – Gleeds Polska for Building Consultancy of the Year, Poland with runners up CBRE and Arcadis. – General Property for Facility Management Company of the Year, Poland with runners up FBSerwis and Spie Polska. – JLL for Property Management Company of the Year, Poland with runners up CBRE and Knight Frank. – PwC for Tax and Financial Consultancy of the Year, Poland with runners up EY and TPA Poland. – Sweco Consulting for Green Services Provider of the Year, Poland with runners up BuroHappold Engineering and WSP Polska. 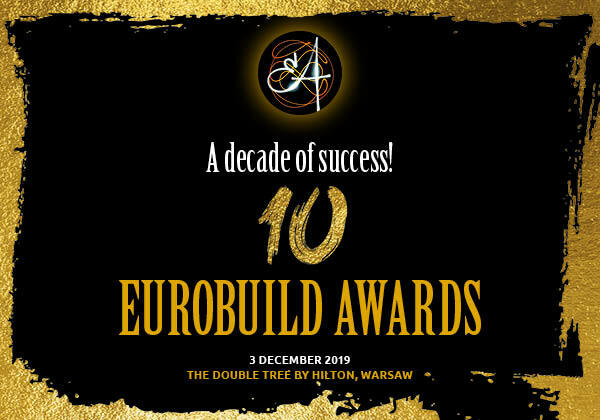 – Skanska for Real Estate Construction Company of the Year, Poland with runners up Budimex and Erbud. – Ghelamco Poland for Office Developer of the Year, Poland with runners up HB Reavis and Echo Investment. – Echo Investment for Retail Developer of the Year, Poland with runners up Atrium Poland Real Estate Management and ECE Projektmanagement. – Łódź for Most Investor Friendly City, Poland with runners up Wrocław and Warsaw. – Prologis for Warehouse Developer of the Year, CEE with runners up Panattoni Europe and Segro. – Griffin Real Estate for Investor of the Year, CEE with runners up Rockcastle Poland and Invesco Real Estate. In the last category, Investment Deal of the Year, the jury gave the award for the acquisition of 75 pct of the shares in the newly created company Echo Polska Properties by Redefine Properties. Griffin Real Estate, the company which manages Redefine’s Polish portfolio, orchestrated the deal.